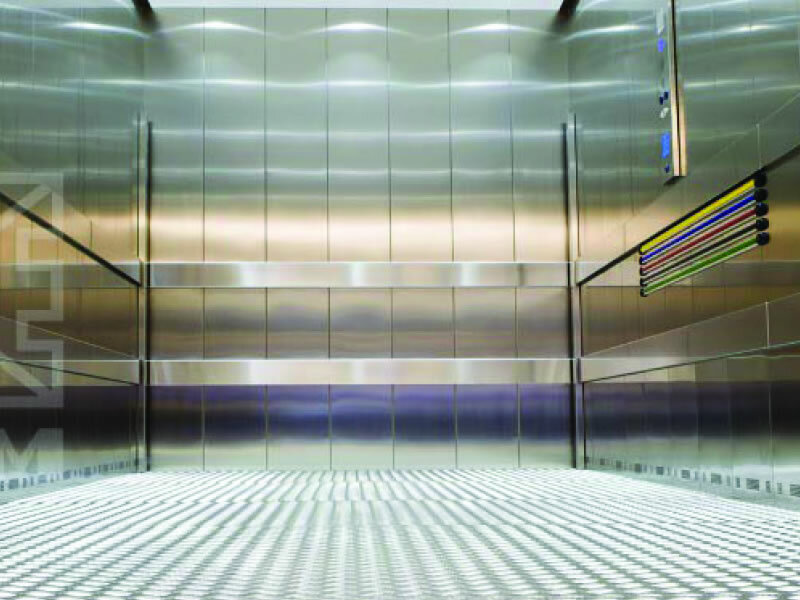 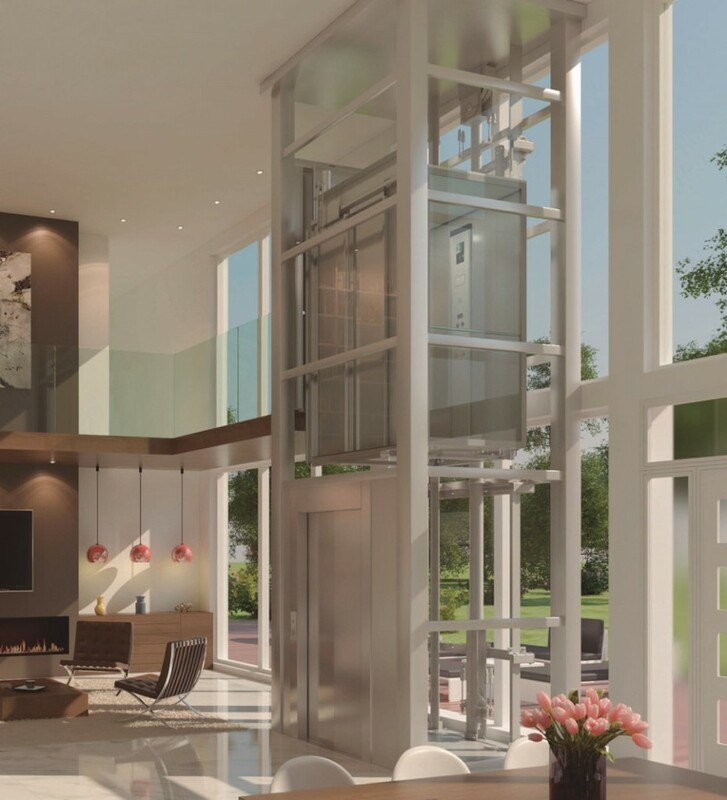 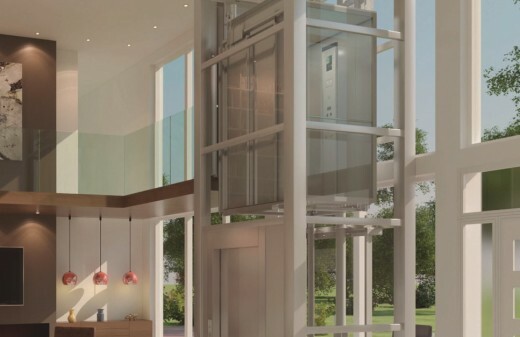 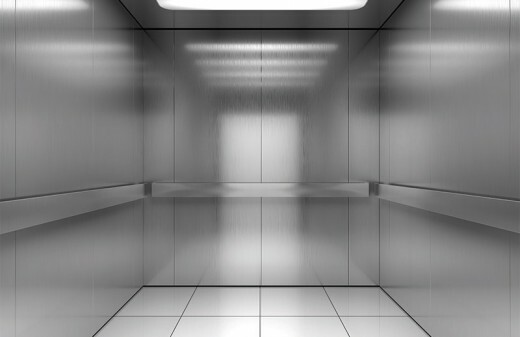 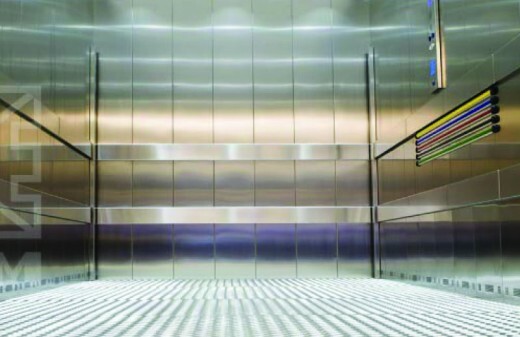 Orbitz Elevators offer an extensive range of elevators for residential, commercial and industrial use. 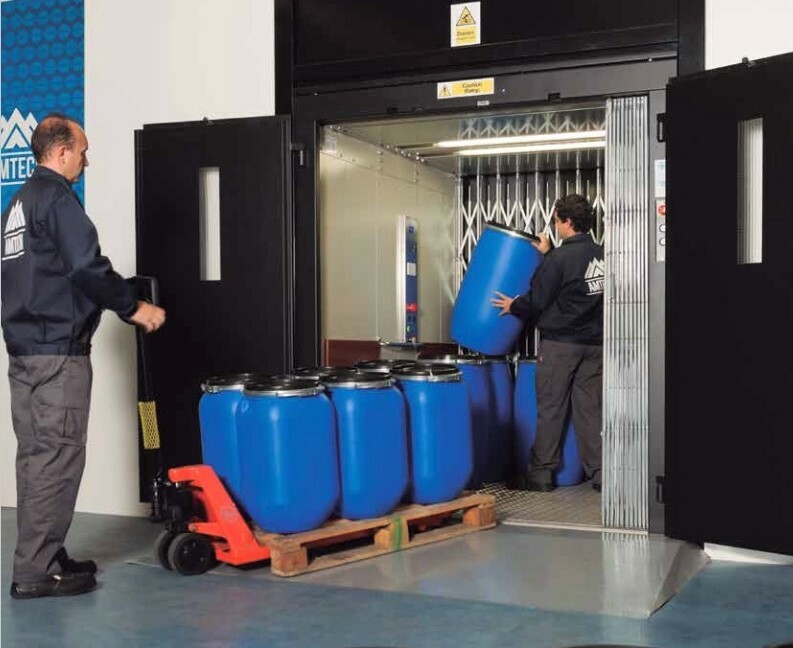 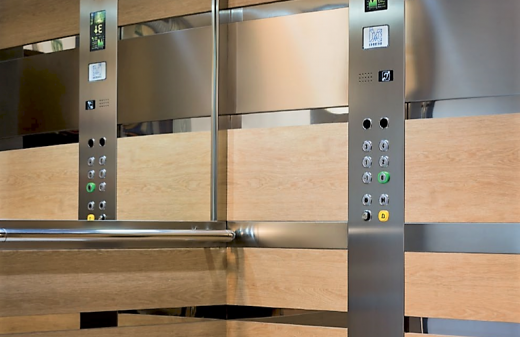 We help our customers to accurately define the particular elevator system which they require and ensure their choice meets their exact specifications. 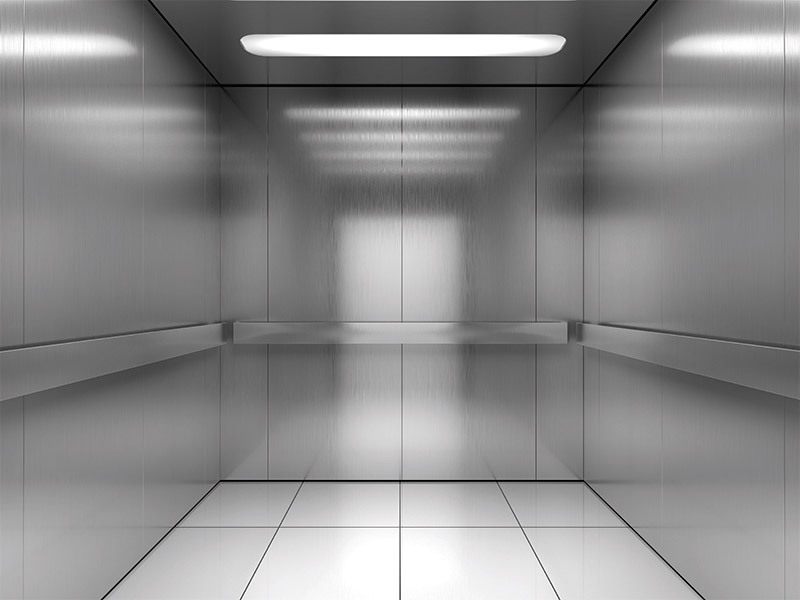 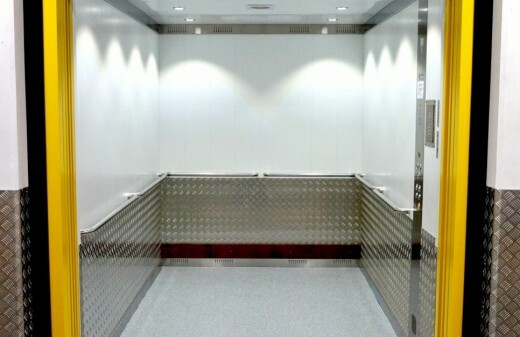 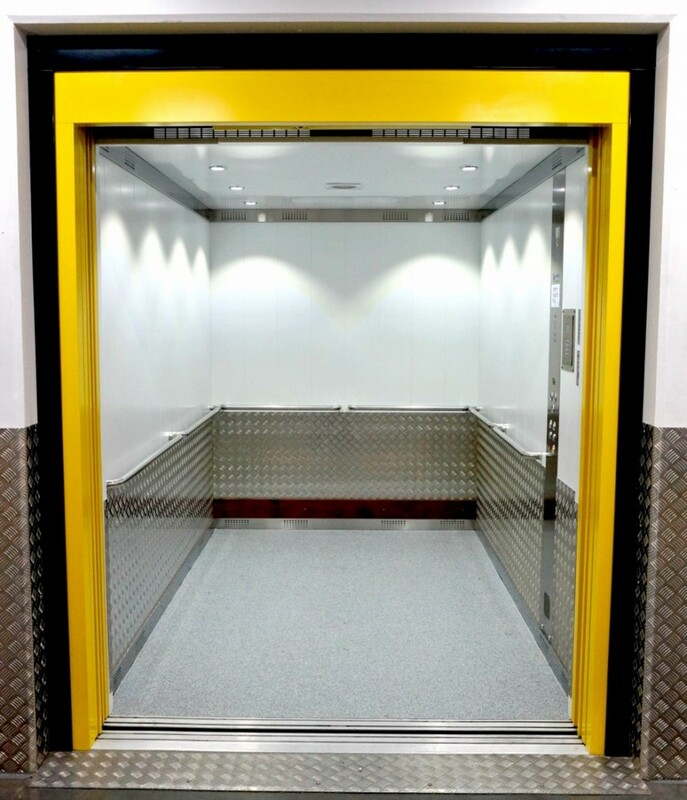 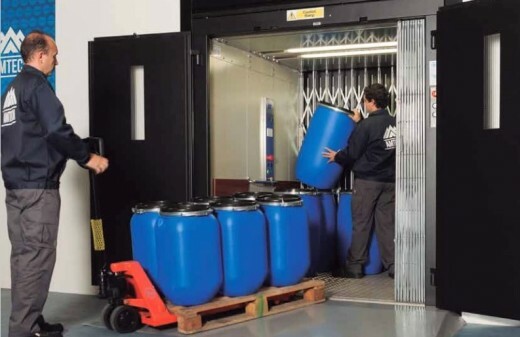 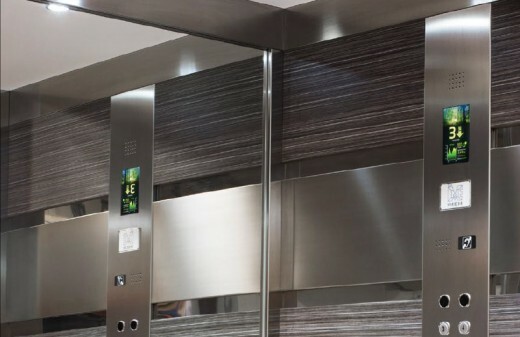 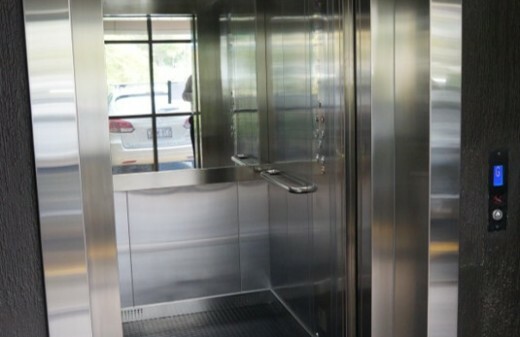 We have substantial experience in specialised elevators, including elevators for hospitals and nursing homes, shopping centres and public buildings through to vehicle elevators and more. 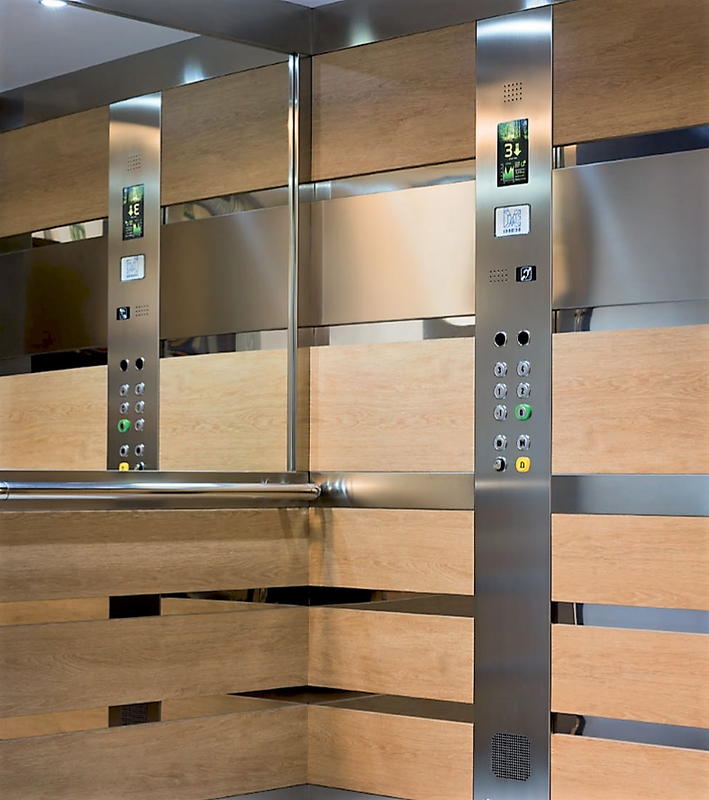 Our wide range of products includes high quality, non-proprietary, stylish European elevator systems, with low and high rise building capability. 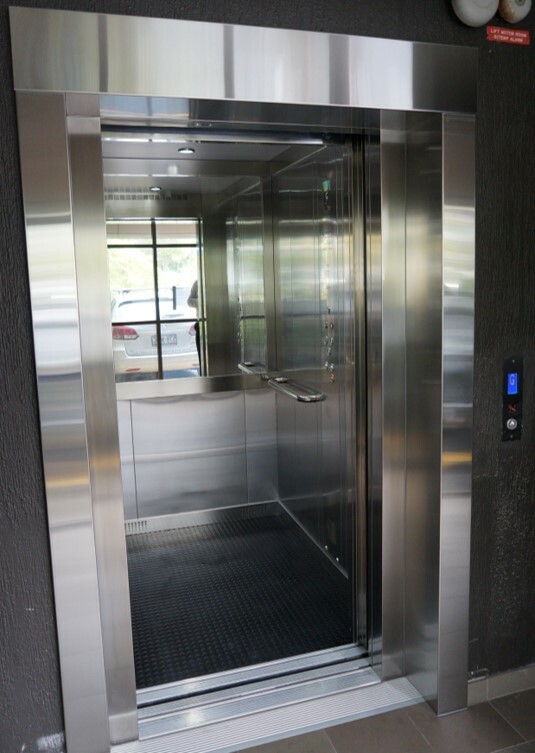 All our elevator systems and technological solutions are designed for the Australian market. 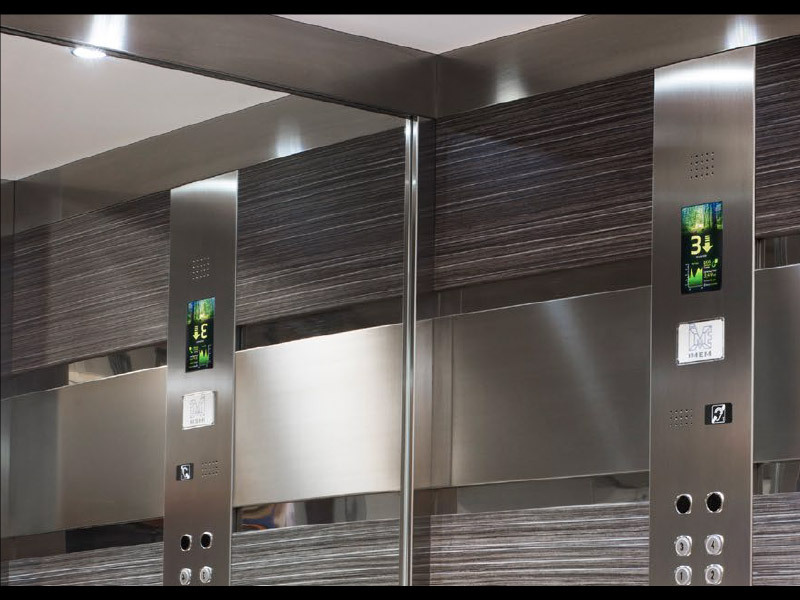 Contact us today for a specialised consultation tailored to your exact needs.